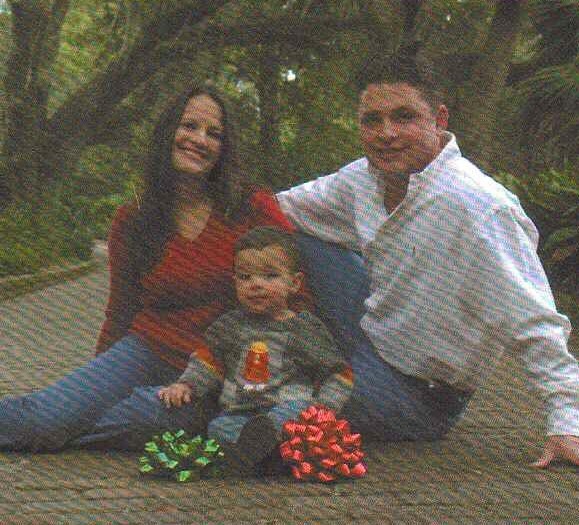 I married John Nice, Jr. in July 2002, and our son was born the following year in 2003. John is a member of the Nice Family of Jacksonville, Florida. John is a high school physics teacher; most of my career experience (15 years, to date) has also been in teaching. John’s mother, Carol (Martin) Greene Nice Bennett is from the Martin Family of Florida. 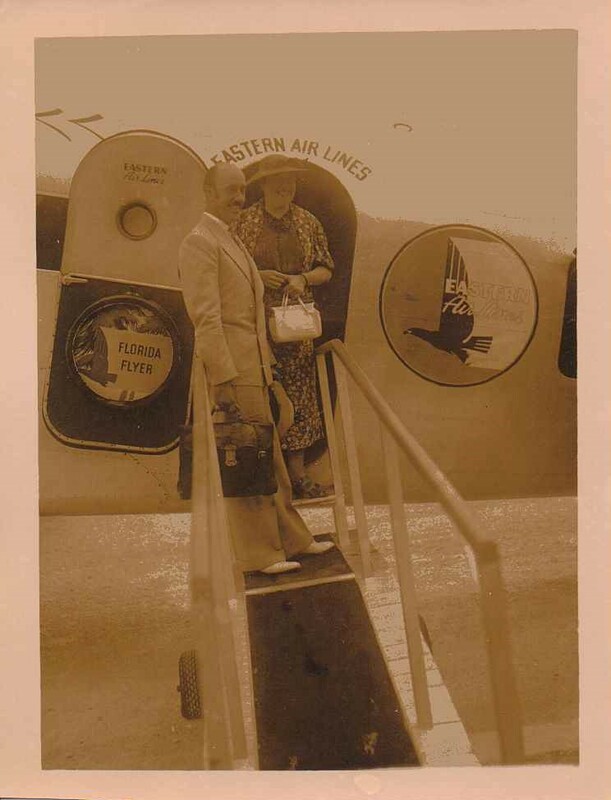 Carol’s parents were Elizabeth “Bessie” (Robinson) Martin and Elmer Martin of Florida. This article will provide information and photos of some members of those families, as well as the Hintermister’s, who were cousins to the Nice’s due to Betty Jane (Hintermister) Nice marrying Clarence Carter Nice, Jr. 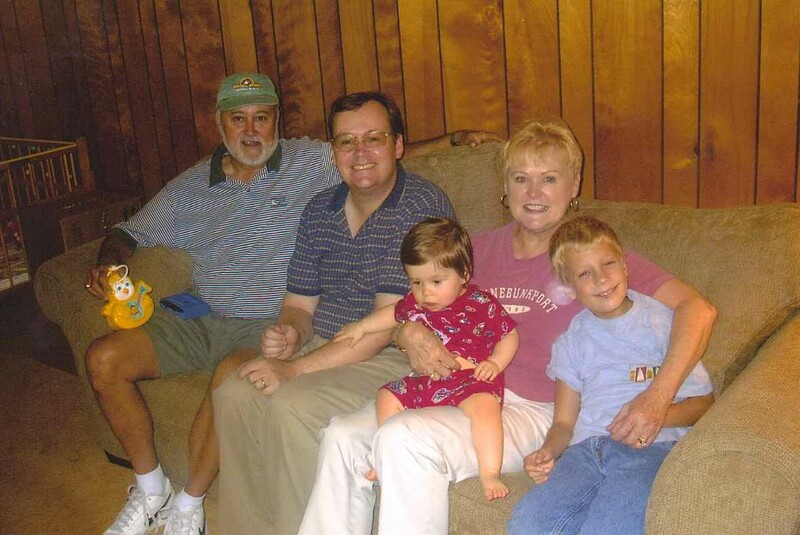 This photo is of my family with John’s parents, Carol (Martin) Greene Nice Bennett and J. Bob Nice. Carol and Bob have been divorced twice and married three times. Both of them are now married to their third spouse. Carol is currently married to Arnold (“Art”) Bennett and Bob is married to Marilyn Nice. Carol has two brothers, Louis and Charles (“Buddy”) Martin. They are both married and have families. Carol also has two sisters. 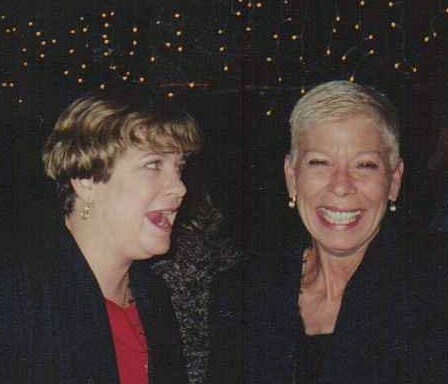 Her older sister experienced late stage breast cancer and died before I knew her. I don’t know alot about her older sister. Her younger sister is Rachel (Martin) Hunter, who is married to Charles Hunter, and they have two daugthers, Kelli and Brandi. 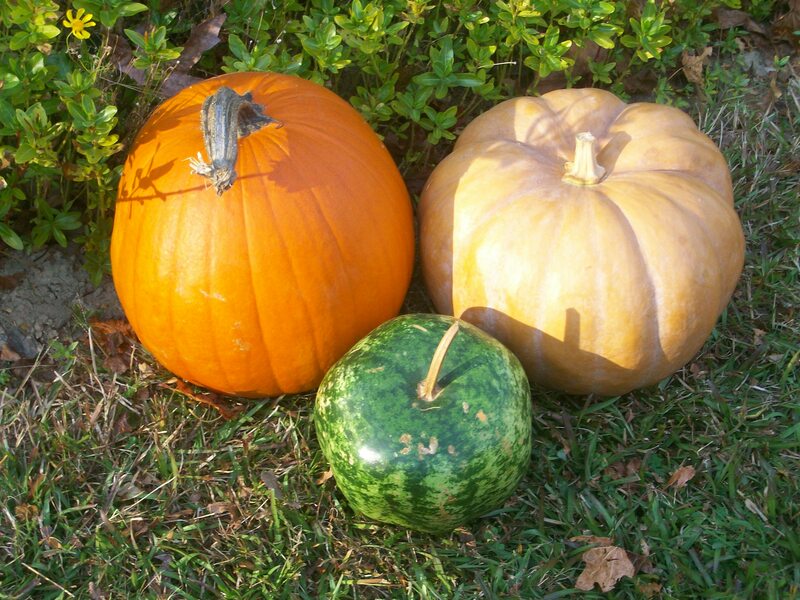 Carol and her family were raised in rural Live Oak, Florida during their childhood. 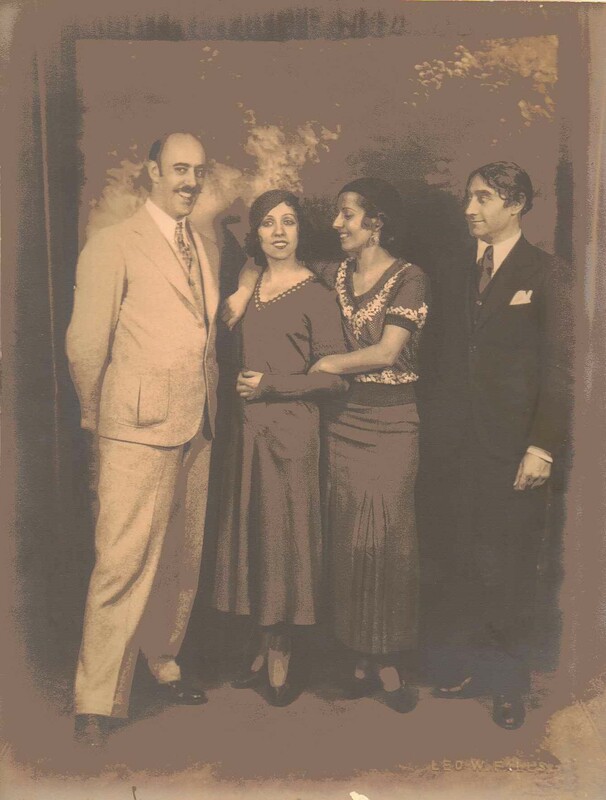 This is a photo of my family with John’s parents, Carol (Martin) Greene Nice Bennett and Arnold “Art” Bennett. 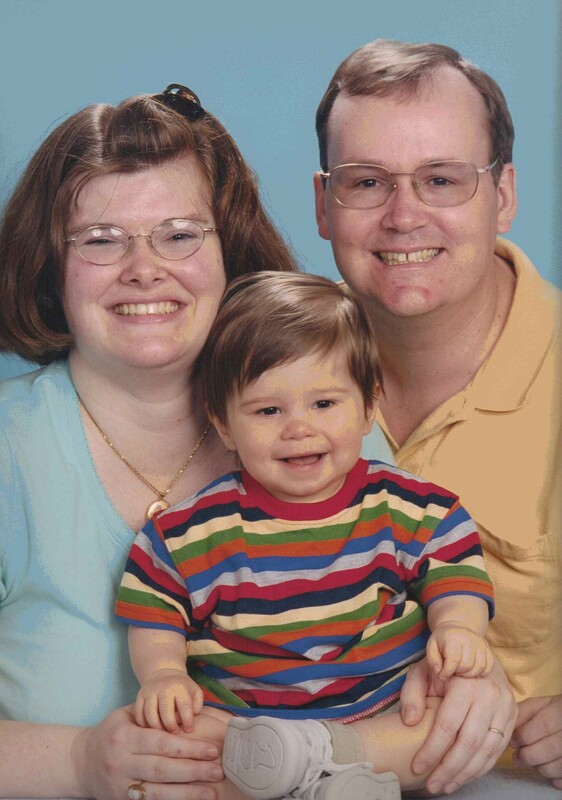 Our son was about 1.5 years old at that time. Carol is Art’s second wife; he had four children with his first wife, two sons and two daugthers. Art is a Vietnam War military veteran. Bob and Marilyn Nice came to visit us with Janet’s son in 2004. This picture shows three generations of Nice’s, including Baby Nice. 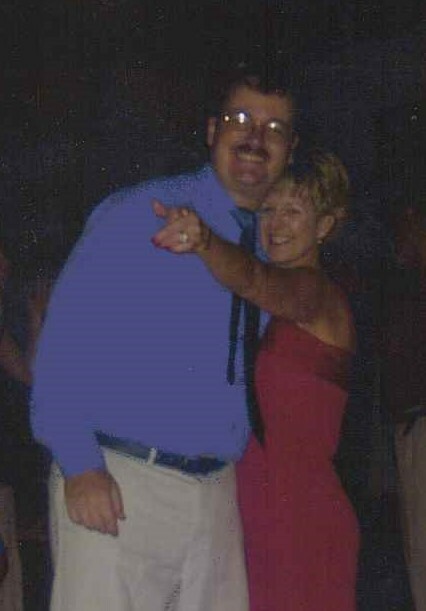 This photo shows John Nice, Jr. dancing with Rachel (Martin) Hunter, the younger sister of his mom, Carol, in 2002. 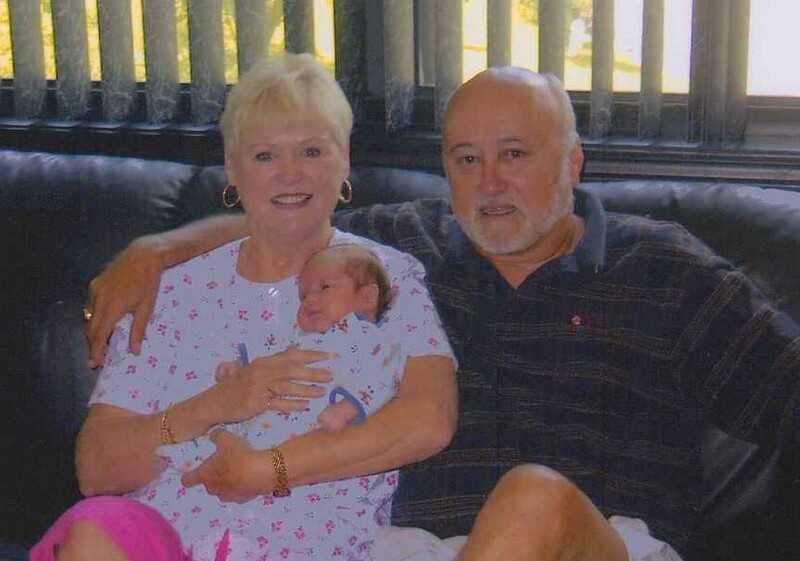 This image is of my son as a newborn with his grandparents, Bob and Marilyn Nice when they came to visit and welcome the baby. Marilyn has two daughters, including one who is adopted. This is Marilyn’s second marriage and Bob’s third. 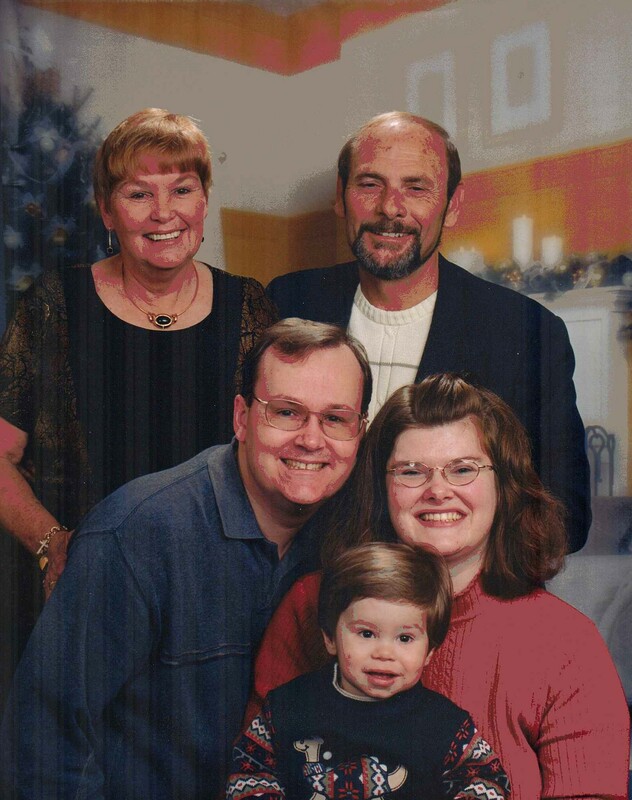 In this photo are members of John’s family. They include Janet (Greene) (Nice) Hebson Adams, Natalie (Nice) __ __ Tuttle, Jason Nice, Janet’s son, Carter Nice, and Krissy Nice, an adopted sister of John. Janet is a half-sister of John; she is divorced from her first husband, and is married to her second husband. Natalie has been divorced twice, and is currently married to her third husband. Jason and Carter Nice are John’s half-brothers. * One is married and has a family. * The other has never been married, has a son, and is separated from his son’s mother. 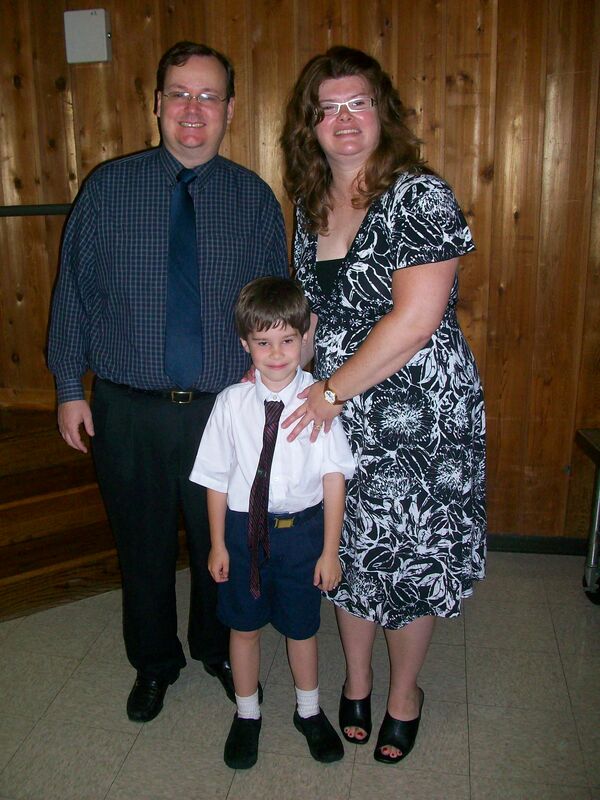 * John also has another adopted sister, Jenni (Nice) Robison, who is married and has two daughters. Krissy has been married and divorced, and currently does not have any children. 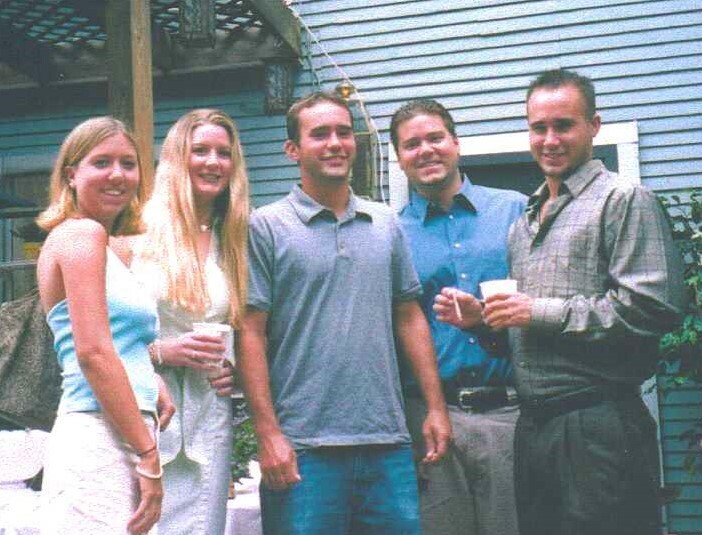 John’s sister, Natalie, pictured in this photo, is his only full biological sibling to him. Natalie’s children are her adopted children through her marriage to her third husband, Ben; her third husband has three children from his first marriage, of which he is divorced from his first wife. Natalie is an attorney. 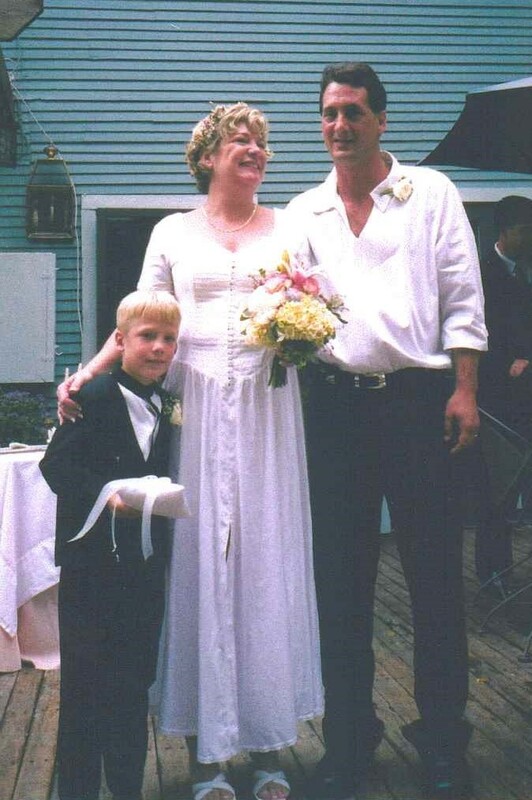 This photo reflects Janet (Greene) (Nice) Hebson Adams with Mike Adams and Janet’s son from her first marriage. Both Janet and Mike are divorced from their first spouses; this is their second marriage. Mike also has a daughter from his first marriage. 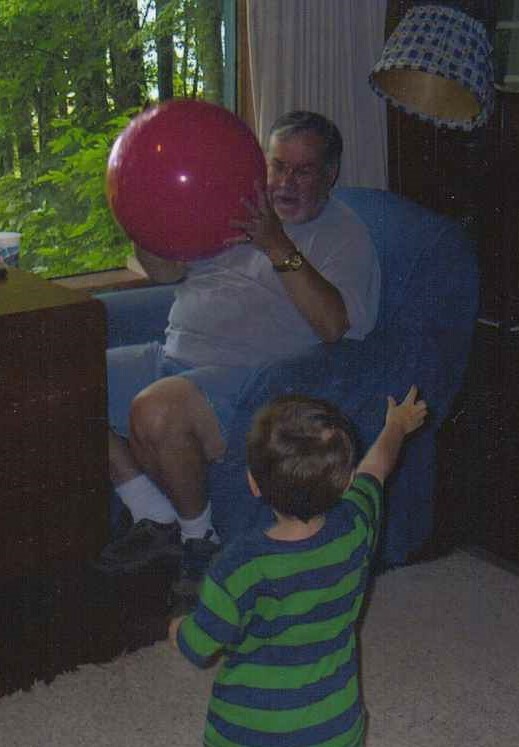 Both this photo and the following one are those that I took at the Nice Family Christmas Party in 2001. 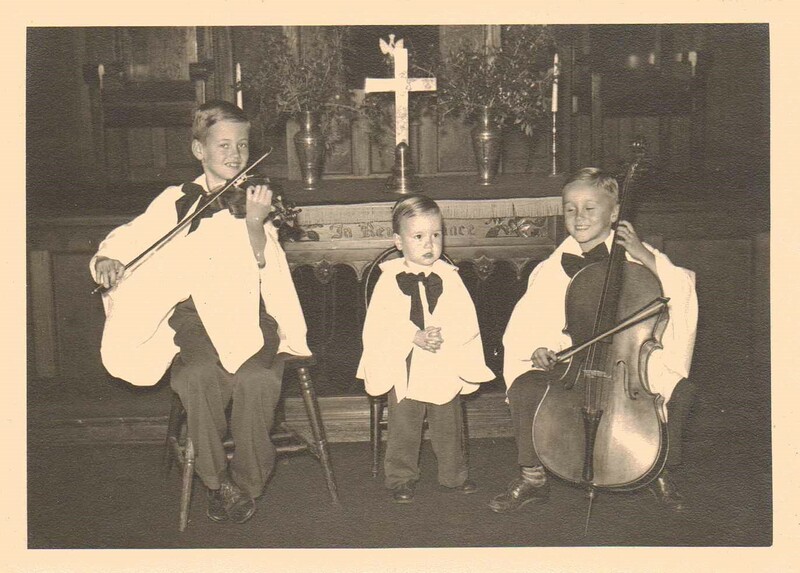 This photo shows the Nice boys performing at a church service or concert in Florida around 1948. 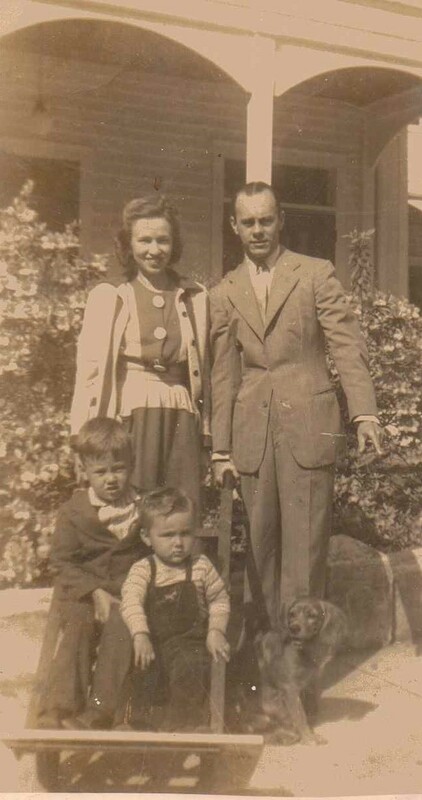 This is a photo of the Nice Family around 1945, showing John Nice, Jr.’s father as a toddler (the younger boy) with his brother, Clarence Carter Nice, III, and their parents, Betty (Hintermister) Nice and Clarence Carter Nice, Jr. 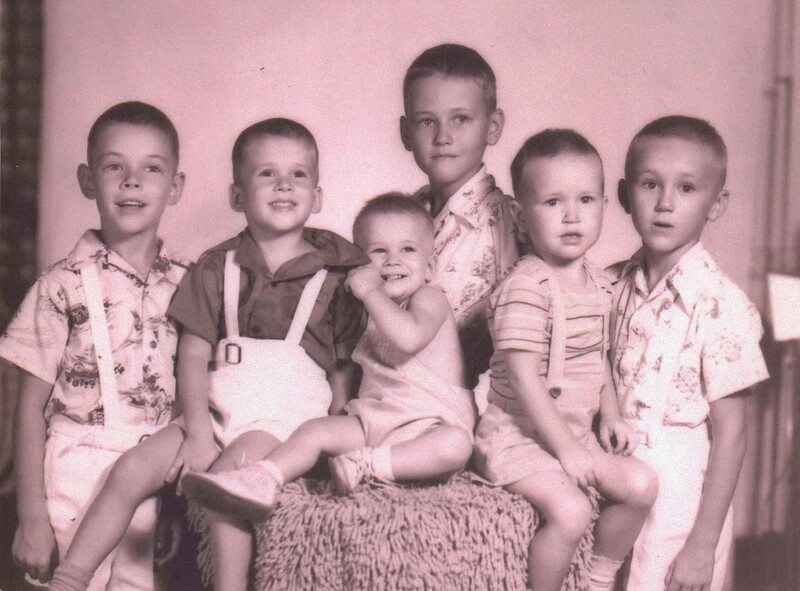 The boys’ youngest brother, Jimmy, had not yet been born. Betty attended college from 1931-1935, graduating in May 1935 with a B.S. in Commerce, I believe from the University of Florida. 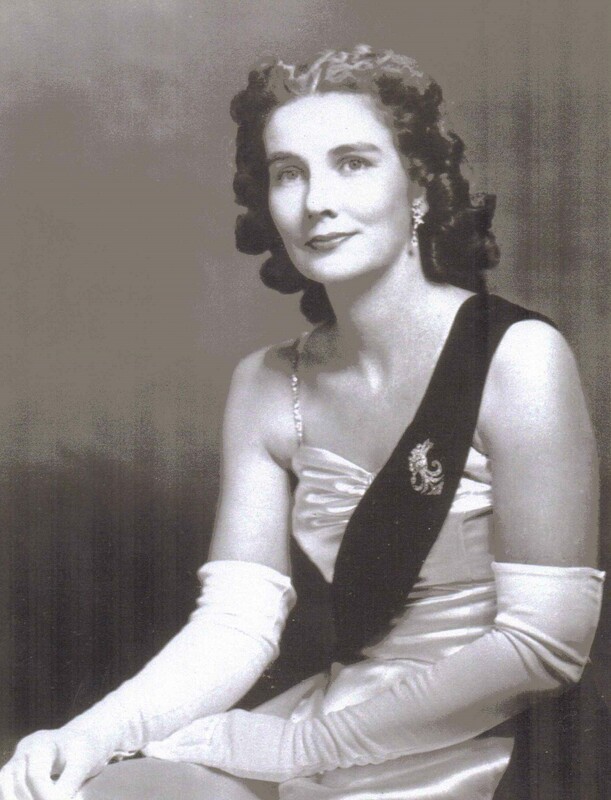 She took many business, math, and economics classes, as well as Spanish and psychology. The Nice’s were well-known in Jacksonville, Florida because Dr. Clarence Carter Nice and his son, Clarence Carter Nice, Jr. were symphony conductors there. 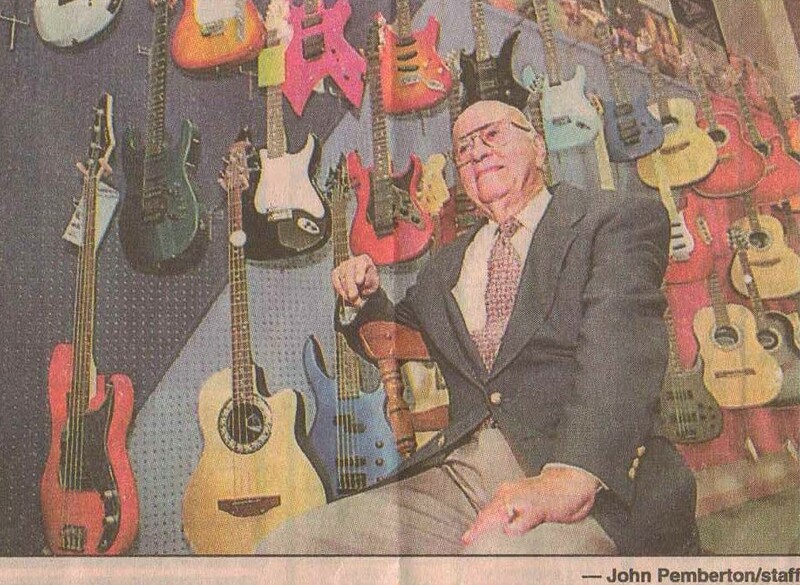 Dr. Nice was also known as “Pops.” Clarence Carter Nice, Jr. also owned a music store in Jacksonville, which, following his death, has been continued by his sons, Bob and Jimmy (now deceased). 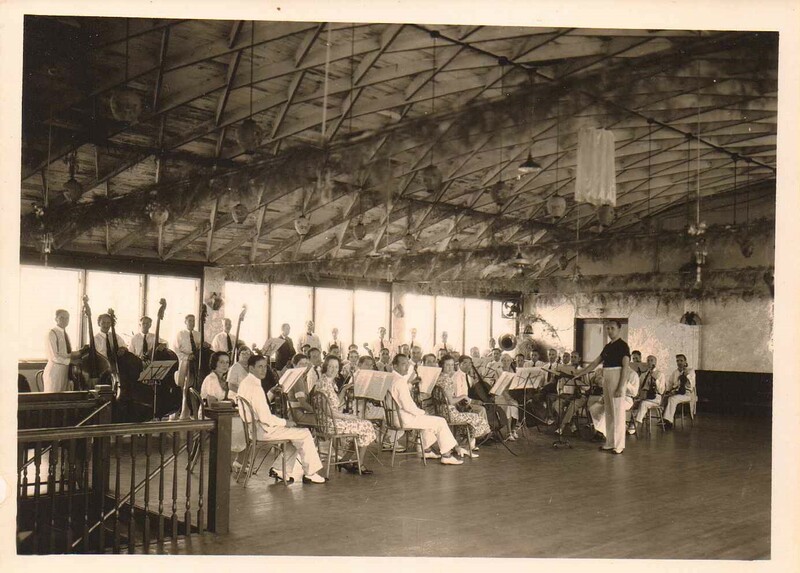 The Nice’s were big in the Jacksonville, Florida music scene from about 1930-1980. Clarence Carter Nice, III has been a prominent and successful symphony conductor in California, following in the footsteps of his father and grandfather in being successful symphony conductors. This photo shows the Hintermister’s (on the left) and the Nice’s (on the right) from about 1950 in Florida. The Nice’s and Hintermister’s are cousins. From left to right in the photo are Sam Hintermister, John Hintermister, Cril Hintermister, Clarence Carter “Carter” Nice, III, Jimmy Nice, and J. Bob Nice. Sadly, Jimmy struggled with and was lost to cancer a number of years ago. All of the others are still living. 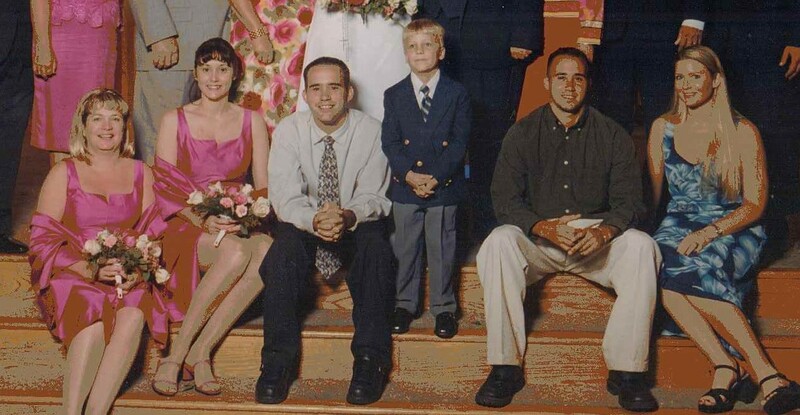 Sam is married and has adopted children; John is a widower (Candy) and has an adopted son, Josh; and Cril is a bachelor. 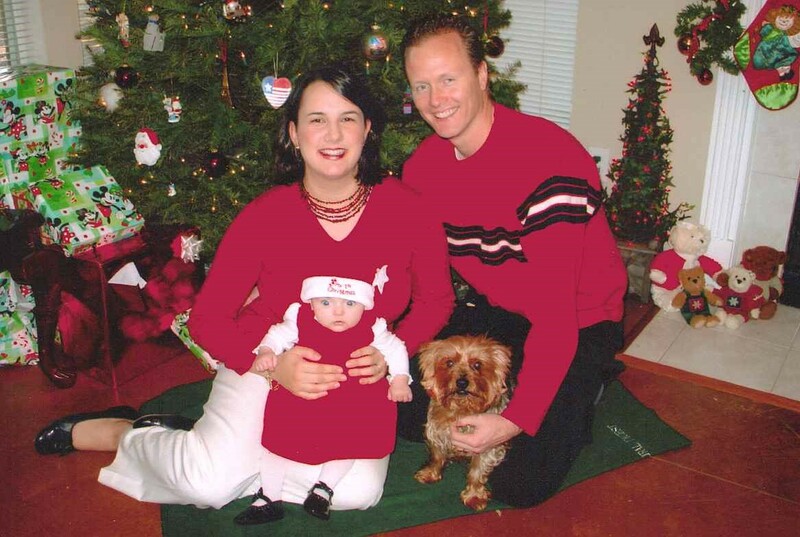 Carter is married to his second wife, Jennifer, and has one daughter with her, Olivia; they live in California. Carter is divorced from his first wife, and has two children with her, a son and daughter, Christian and Danielle. Jimmy’s wife is Penny, and they have a son and daughter, Jamie and Meghan. Jamie is married. * And, I have described about Bob throughout this article. Divorce in the Nice Family began with Clarence Carter Nice, Jr., when he divorced from Betty. 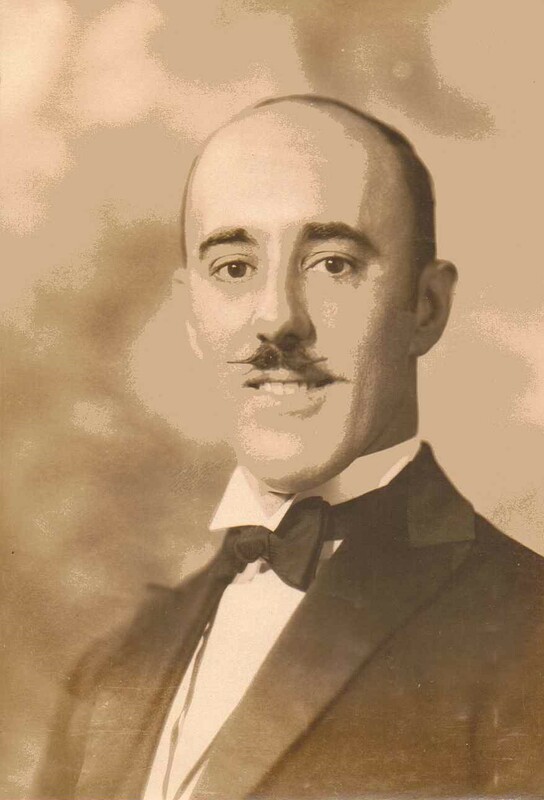 He married his second wife, Jean, and he adopted her children, a son and two daughters. The cycle of divorce was broken with Jimmy Nice, who remained married to his only wife, Penny. The cycle of divorce, however, was continued in both Carter and J. Bob Nice’s families when they became divorced. J. Bob Nice is divorced from his second wife, Karen (McLane/McLain) Kirton Nice. Divorce has further continued with John Nice, Jr. due to his divorce from me in 2009. Most adults in the Nice Family, and half of the adults in the Nice’s extended family, therefore, have been married and divorced at least once. Three generations of single and/or multiple divorces presently exist in the Nice Family. 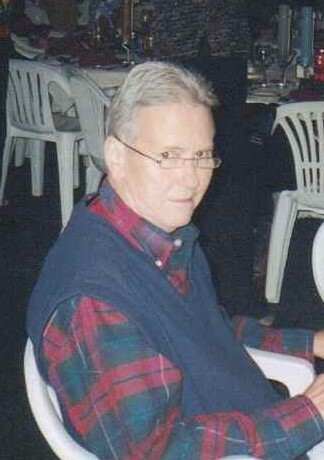 This photo is of John Hintermister, father of Sam, John, and Cril Hintermister. He is a decorated military veteran, and is at rest in Arlington National Cemetery in Arlington, Virginia, near Washington, D.C. This image is of Marguerite Hintermister, wife of John Hintermister. I believe these photos of them were taken at or prior to their attending a military ball. I’m not sure of the year in which the photos were taken. Marguerite was the sister of Betty Jane (Hintermister) Nice, who married Clarence Carter Nice, Jr.
Mrs. Hintermister lived to be a centenarian. 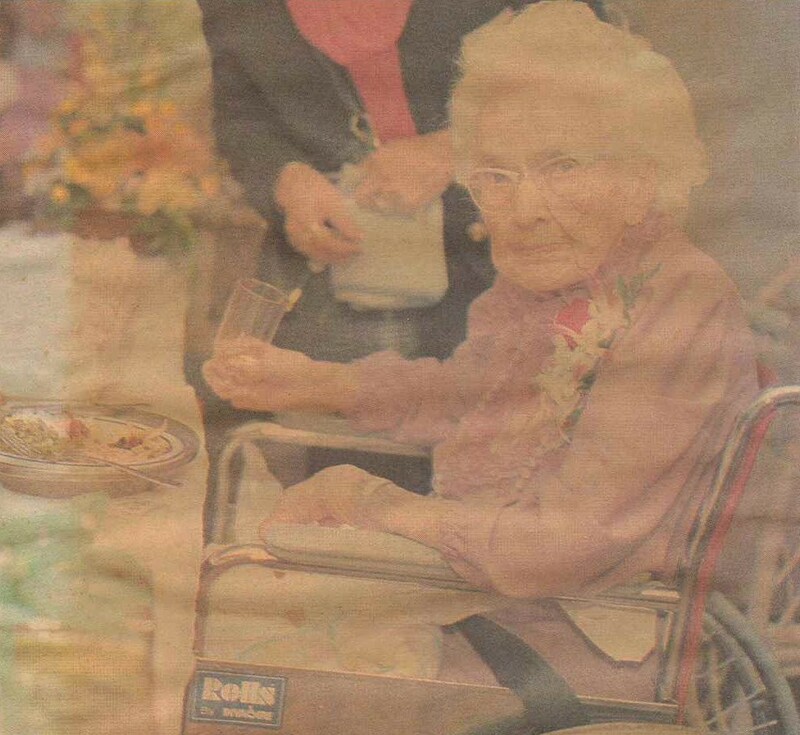 This photo of her was taken on her 100th birthday while she was a resident of the North Florida Special Care Center. She was born in Mount Pleasant, Pennsylvania in 1989, and moved to Gainesville, Florida in 1940. So, all of this information and images lead back to my family, including my son, who is descended from the Babcock’s and Nice’s. 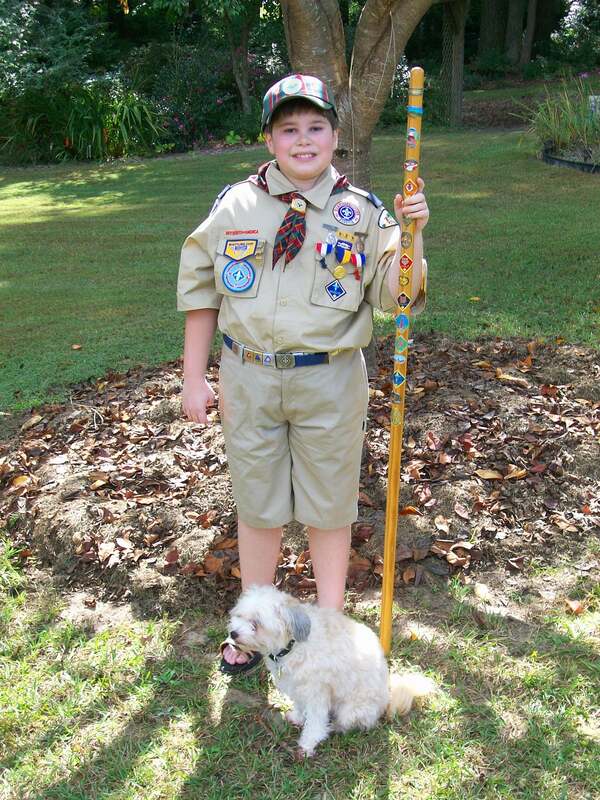 My son has been a Cub Scout for five years, and will transfer to Boy Scouts in May 2014. He has been an honor student in school for many years. I love and am very proud of my “Nice” son! As I locate additional relevant photos from the Martin side of the family, I will include them. *Author’s Note: Please note that I have edited this article to reflect some of the information provided by Meghan Nice in her above comment. I did review the article, and believe that no inaccuracies were made. Information that was not known was merely excluded or written in a vague manner. In a prior version of the article, information about Jamie Nice being married was not included because that information was not known. 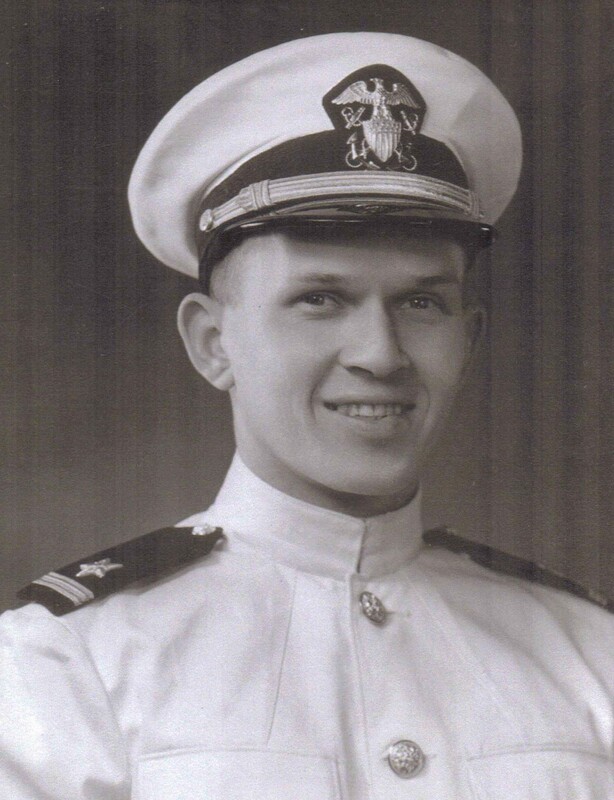 Additionally, the information about John Nice, Jr.’s half brothers is correct because I did not specify which status (either married or separated) was attributed to which man. I simply stated that one was separated and the other was married without naming them. Therefore, I will maintain that information as is since it is correct. For any further detail, please refer to the first comment above in which I have quoted and edited that of Meghan Nice. Clower, E. (2002). Wedding Photos of Michele Babcock-Nice and John Nice, Jr. Snellville, Georgia. Guttman, J. (1989). 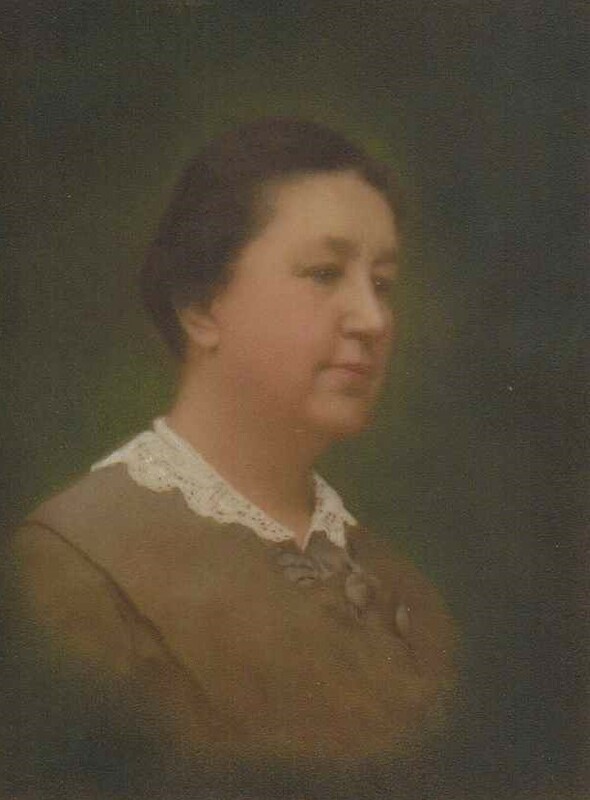 Photo of Marguerite Hintermister. Jacksonville, Florida-area newspaper. 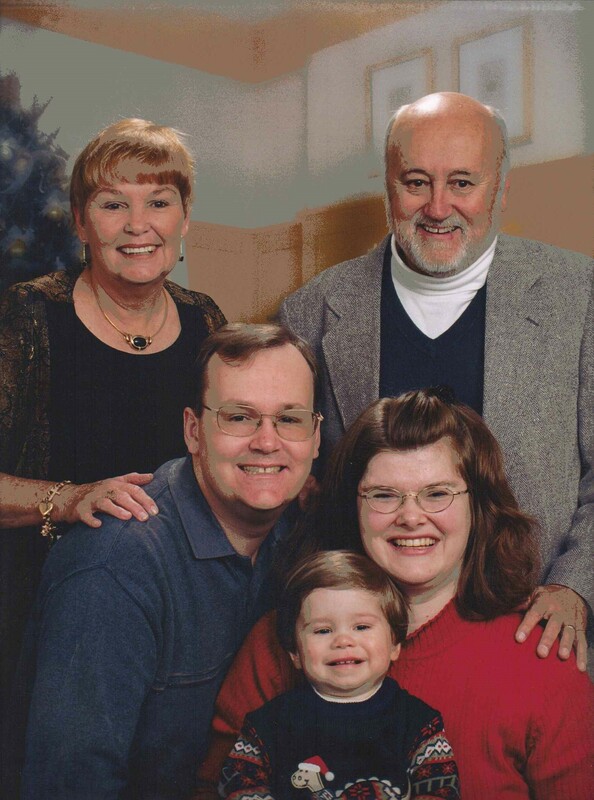 J.C. Penney Portrait Studios (2004). Babcock-Nice Family Photos. Buford, Georgia and Jacksonville, Florida. Pemberton, J. (1995). Photo of Clarence Carter Nice, Jr. in accompanying newspaper article about him. Jacksonville, Florida: Jacksonville Times-Union. Photos and information of Michele Babcock-Nice from 2002-2013 (2014). Snellville, Georgia. 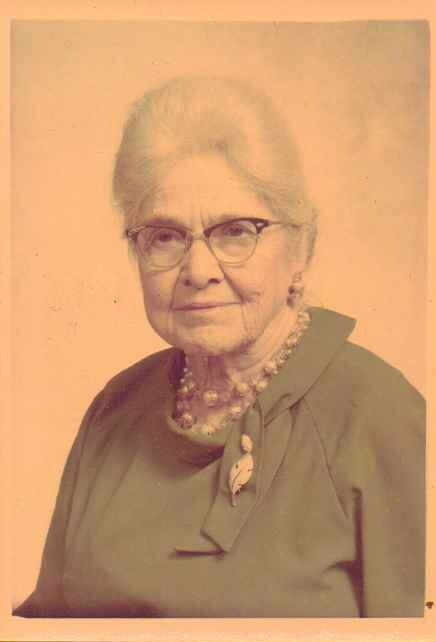 Photos and information of Natalie (Nice) Tuttle from 1900-1960, Jacksonville, Florida. Those included herein currently the property of Michele Babcock-Nice (2014). Snellville, Georgia. Other photographers/photo sources of professionally-taken photos, unknown. A New York City subway train holds 1,200 people. This blog was viewed about 7,000 times in 2013. If it was a NYC subway train, it would take about 6 trips to carry that many people. A great big “thank you” to all of my readers throughout the past two years! I am happy to see that I have written about issues of interest to you. My greatest goal in writing is to bring the truth and fact of information to readers, whether in articles that have a focus on the issues that may be perceived as positive, neutral, or negative. It is only by being open to accurate and factual information – even if it is perceived as negative or controversial – that we, as a people, may understand particular issues, and improve upon them rather than make them worse, as unfortunately, so often occurs. This is exactly why freedom of speech is so important – particularly freedom of speech without retaliation – so that all types of perspectives related to all kinds of issues are able to be presented. Only with complete, thorough, factual, and accurate information can we form thoroughly-thought decisions, rather than making potentially incorrect judgments or assumptions. This is also why it is important that writers present as many perspectives as possible about issues, not just those that are only perceived as positive, or solely those that others want to hear. As people, it is our nature to only want to hear the “positive,” however there may be aspects about issues or situations that may be “negative” that get silenced, ignored, or overlooked – whether purposely or not – that do not give an accurate picture of the reality of those issues or situations. It is my view that by society being more open to those issues that it doesn’t want to hear, as well as by being open to improving aspects regarding the realities of those issues, that people will progress rather than regress. Thank you, again, for reading my blog. Please return often! Last week, I attended a particular all-boy holiday gathering with my son and his dad. We are brand new to the group, and began meeting the boys and their families who are in the group (but for one family whom we already knew) that evening. My former spouse and I sat at a large round table with our son, and many other boys came and filled up our table. Our son sat among the boys, including next to his new friend whom he made through school. My Ex and I were the only adults at the table with the boys who were aged 10-12 years old. During the meal of this gathering, one boy approached another boy and began bullying him. I knew that both boys were brothers and passed judgment on them that they probably behave in such ways in private, much as I often see older brothers do with younger brothers. 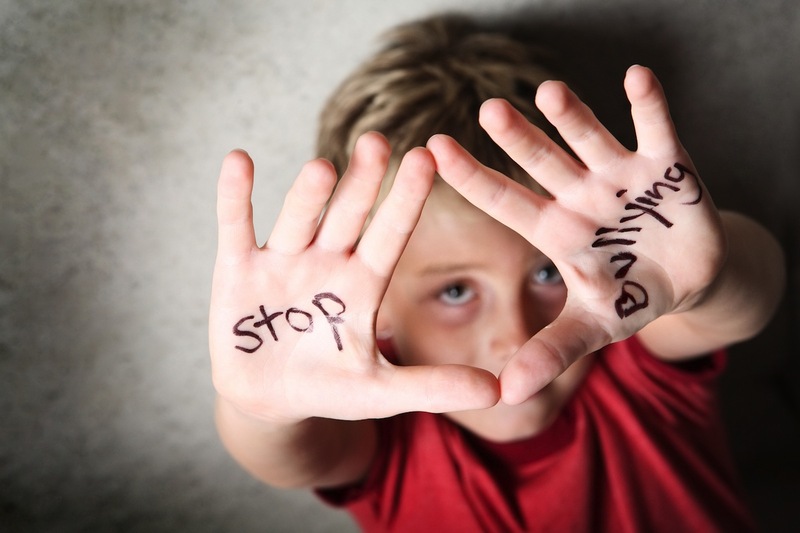 My son, who was sitting next to the younger boy who was being bullied by his older and bigger brother, told him to “stop bullying.” The boy who was being bullied completed the catch phrase – “speak up” – that has been seen on an anti-bullying TV commercial. The older boy told my son to “shut up” as he messed with his younger brother, the older boy physically pushing his younger brother on his head. My son stood up to the older boy, and he backed down and walked away from them. During this interaction, I told my son from across the table not to get involved. First, we were new to the group and did not really know the nuances of the interactions between the boys. Secondly, I was concerned for my son’s safety, and did not desire for him to be hurt in some way by the older, bigger boy. My son, however, knows what it is like to be bullied, and he does not like it. He knows that I generally stand up to bullying, and I can see that my efforts have had a positive effect on him. I later kissed and hugged my son for his involvement in stopping the bullying that occurred. I told my son that I was very proud of him. I also explained my reasons to him for not wanting him to get involved, however he saw that bullying is bullying, no matter who it is directed toward. He did not want to see it happening, and he took a stand against and stopped it. While he was uncomfortable about the situation, he was also proud of himself – and rightly so – that he could help someone and make a positive difference for him. The situation also boosted his confidence level. He was able to help the underdog, as he has all too often been in many situations, especially in school as well as within this boys’ organization on a broader scope. In the past, I have also stood up against bullying – not within this individual boys’ organization in which we are new – but within other groups associated with this national boys’ organization. The organization is supposed to promote goodness, kindness, and Christianity among the boys. And, when a mom such as myself does not see that happening – and when my son also does not observe it occurring – we have stood up, made our voices heard, and taken steps to attempt to stop the bullying – not only among the boys, but also among adults, as well. Sometimes, we have been successful, but most times, we have not. Even so, the experience that my son had in standing up to and stopping bullying is a small victory. 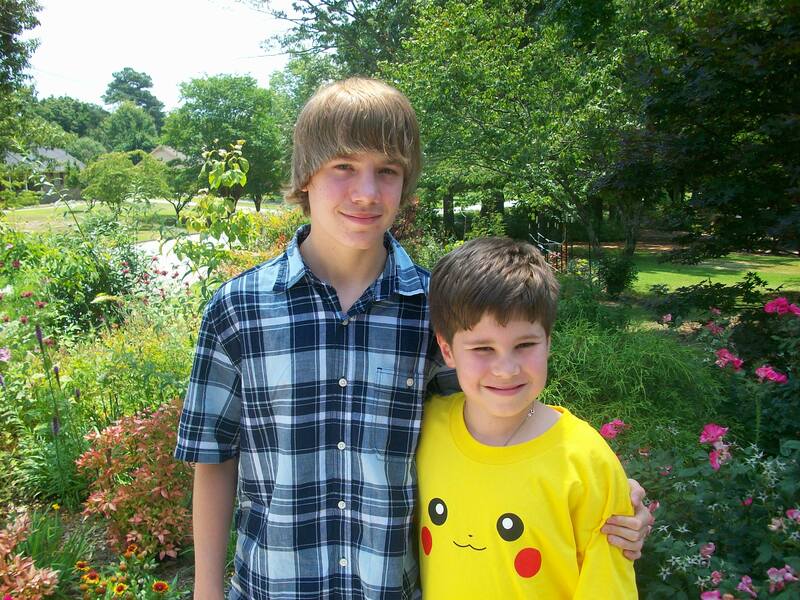 Not only is it a victory for the boy who was being bullied by his older brother, it is a victory for my son, too. He can place himself in the shoes of another person who is being bullied because he has all too often been bullied by so many. The amount of bullying that he has experienced is incredible. Note: This article has also been published, separately, in my anti-bullying group in LinkedIn, “People Against Retaliation and Bullying” on December 27, 2013. 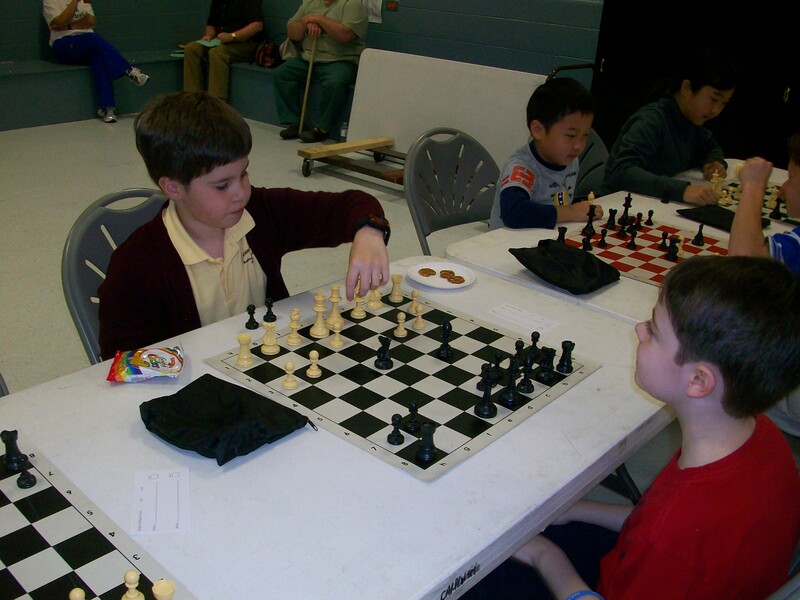 For nearly the past three months, my son has been a member of his school’s chess club in the Archdiocese of Atlanta. 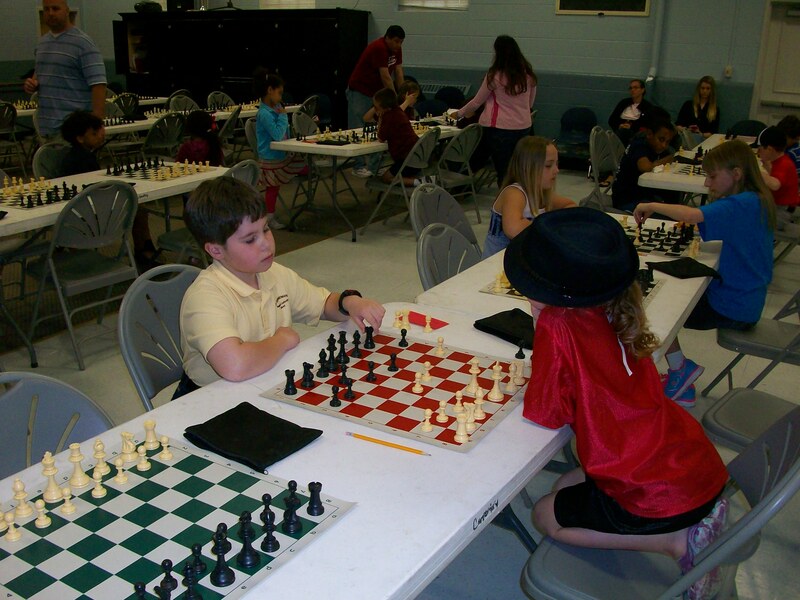 For six months, he contemplated being involved in Chess Club at St. John Neumann School in Lilburn, Georgia, and finally took the plunge in February 2013. The Chess Club at his school includes students who are in 2nd through 8th grades, and has two of the school’s teachers as experienced co-advisors. The Chess Club at my son’s school typically meets once per week throughout the academic year after school, except for the month of May. Regular meetings and practice in the game of chess has helped my son to develop and polish some of his skills, even as a beginner at the game. 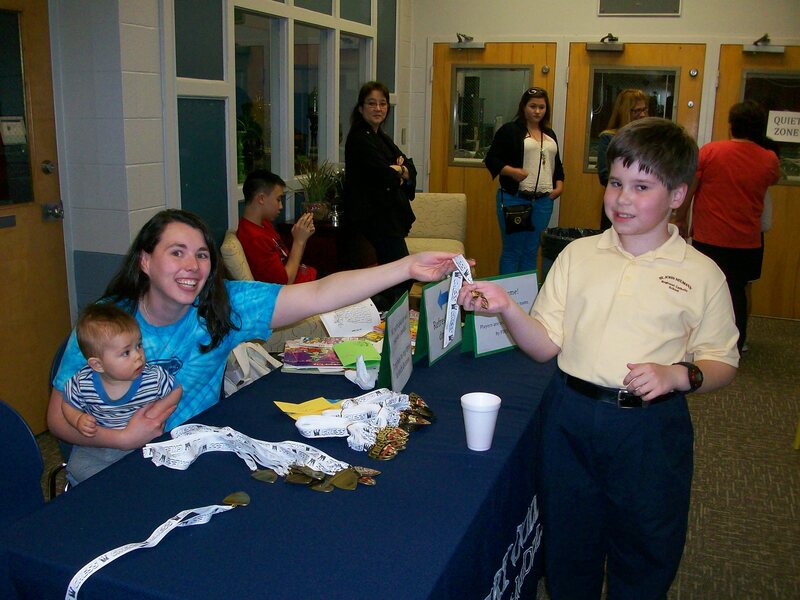 Even as a beginner and only having played and practiced chess for a little over two months, my son tied for fourth place among approximately 50 students who participated in the kindergarten through third grade level at the Archdiocesan’s Chess Tournament, held this year at Berry College Elementary School on April 13, 2013. To me, as a person who knows nothing about chess, this is an impressive accomplishment! Three other students from my son’s school received recognition for placing in the top three spots in their grade levels, as well. There are so many things for which to be thankful in our lives. In getting older, my views of what to be thankful for have expanded, and surprisingly, have gotten somewhat modified. I believe that some of the things for which to be thankful go hand-in-hand, such as success, sacrifice, and gratitude. While each of these areas mean something different, they ultimately embody similar qualities for me. Perhaps with age has come greater wisdom and insight about what it is in life for which we should truly be thankful. It being Thanksgiving Day, it is the perfect opportunity to express and share the meanings and associations between success, sacrifice, blessings, and thanksgiving in my life. Success, sacrifice, and thanksgiving are all connected in my life. They each have a very special meaning in my life, and have grown stronger and more intense throughout the passing years. Firstly, my personal meaning of success has changed throughout the years. When I was younger – say, a college student or recent college graduate – success meant getting and maintaining a great career position, along with earning a comfortable salary and benefits. It made me feel secure, stable, and accomplished to achieve that. As the years have passed – such as the past 20 years or so – success for me, personally, now means doing all I can for the benefit of my family, particularly for my son. For me, success involves “being there” for my son as much as possible, providing him with the most and best possible quality time, and being a compassionate, sensitive, nurturing, caring, and loving mom for him. To me, that is my greatest success – “the” greatest success – raising, caring for, loving, and being there for my son. I invest all possible social and emotional understanding, compassion, and nurturing into my son, and I am also thankful and grateful to be able to do so on a regular and consistent basis. So, for me, success no longer necessarily means having the best job or career position or earning the most money possible. Although it is important to have a stable and enjoyable career, as well as to earn money in order to live and provide for my family, my highest priority and greatest success is in mothering my son. So many jobs and career positions demand that people give their lives to their employment; I have given my life to being a mom, and being a sensitive, caring, loving, and nurturing one at that. It is my hope that in the future, my son will remember all of the time, compassion, care, love, and nurturing that was invested into him, and invest that back into his own future family, as well as to others with whom he comes into contact. Success also involves doing what I can for my son, my family, myself, and others. Sometimes that also involves sacrifice – sacrificing my own selfish needs or desires for the benefit of others. As the years have passed, I have realized that I truly do not need everything that I think I do. And, when I look around, I see that I, indeed, have more than I need, materially. It has helped me to refrain from satisfying a compulsive impulse to buy something that I don’t really need by telling myself that I have everything already and that I don’t need it. It also helps to remember that my main priority is in providing an outstanding education to my son, and that is where the money must go. Thus, a wonderful education for my son is the top priority of sacrifice for me to him. I strongly believe that such an excellent education is the best course of action for him, considering all other circumstances. Of course, there are also expenses for maintaining good health, well-being, and extracurricular activities, as well as for having a vehicle and driving it, however my son’s schooling helps me maintain my focus of investment in him and in his education. This is my gift of sacrifice to and investment into him. Sacrificing and giving to others is also important to me. When I can, I drive my parents to where they need and/or desire to go. For one thing, this helps save on gasoline, though it also provides company, comraderie, companionship, and fellowship, not only for me, but also for my son. I do what I can to give back to my family for all the good that they have done for and provided to me, even in the little things that others may think are insignificant, such as buying some groceries, taking packages to be mailed at the post office, or taking items to the trash pick-up or recycling center. That stated, I know I could never in my entire life return to my parents all that they have provided in support and assistance to me, and for that, I am also extremely thankful and blessed. Sacrificing also means giving back to the community, serving others, and helping those who are in need. I regularly do that as a volunteer in many capacities, including at two churches as a lector and lay minister, as a writer for a church newsletter, donating food and clothing for those in need, volunteering as a spiritual leader at my son’s school in activities that assist local families in need, assisting as a parent helper for school activities, organizing food for and delivering it to local families in need during the holiday season, volunteering my time, talents, and efforts in Cub Scouts whenever possible, and giving of my time by volunteering at the local religious-affiliated thrift store. Though my desired, intended, and enjoyed career path in teaching has not proceeded as planned, I am rewarded by being able to give of my time and talents to help and assist others – and, in turn, it is also spiritually, socially, mentally, and emotionally fulfilling for me. So, what I am most thankful for are God, my son, my family, my friends, and the good, competent, caring professionals who are in my life. Without God, I would be nowhere. With God, I have, maintain, and develop my strong faith, even when things are not going well. I believe that there is a reason for everything, even though I may not know or understand what those reasons are. I also believe that God has our lives mapped out for us, and knows everything that will happen in our lives long before it happens and prior to us even making a choice on what to do. I try my best to be thankful to God everyday and for everthing, both good and bad, because I believe there are learning experiences in everything. Of course, it is extremely difficult and challenging to be faced with bad, trying, or traumatic situations, though with God as my strength, I know that goodness, love, and mercy will prevail in some way. With God, for whom I am thankful, I am blessed with the hope and faith that He will guide and show me the best way in which for me to travel. Thanksgiving is also important in association with my son. I am thankful for my son because he provides me with the greatest meaning in my life, he gives me the strength and fortitude that I need to live and enjoy each day, he fulfills that place within my soul that has the innate need to mother, nurture, care for, and love him. I am thankful for my son because I often believe that he is my reason for being, for living, and for sharing and enjoying the most in life that is possible. I am so moved and thankful to God for my son; he is my heart. My family are also those for whom I am thankful. 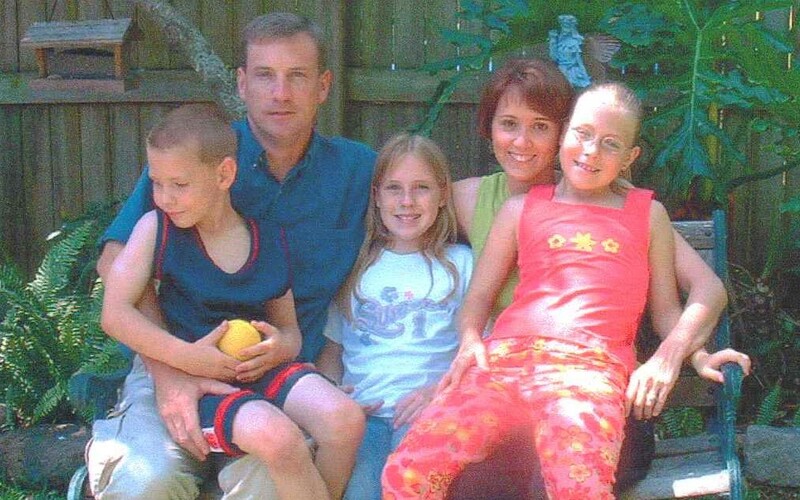 Without my family – my parents in particular – I would not be where I am today. When I was in need, it was my parents who were there for me and my son. My parents have been that strong, stable, unyielding rock of strength and persistence throughout my life, showing me that nothing is too great to overcome, that nothing is too great to bear, that nothing is too severe to integrate positively into my life in some way. Having been married now for nearly 50 years, my parents are wonderful role models for me, and for them, I am extremely thankful and indebted. I have a few wonderful, close friends, and for them, I am also very thankful. One is lucky and blessed in their lifetime to find, acquire, and maintain friendships with those who are kindred spirits, sharing similar values, beliefs, and backgrounds, and I am blessed and thankful to have found such friends as these. Typically, I gravitate toward friends who are slightly older than me because I believe that they are more mature, experienced in the world and in their lives, and can also be wonderful mentors for me. In fact, there have been a couple of colleagues in my life who have also become wonderful friends, particularly for those reasons. It is such a blessing to be able to share an understanding, flexibility, and sensitivity with friends who hold similar outlooks, philosophies, and perspectives, and I am thankful for those people in my life. Also of great importance in my life are those professionals who have been helpful and supportive of me and my family, and who have made our lives easier and more enjoyable. For these folks, I am extremely thankful and grateful, and for some, I will also never be able to fully express or show my gratitude if it takes me the rest of my life. Currently, a few of these people in particular include my attorney, a school superintendent, and physicians and healthcare professionals who doctor and/or otherwise assist me and my son. In the past, such professionals have also included college professors, instructors, mentors, and coaches; and professional peers and colleagues. 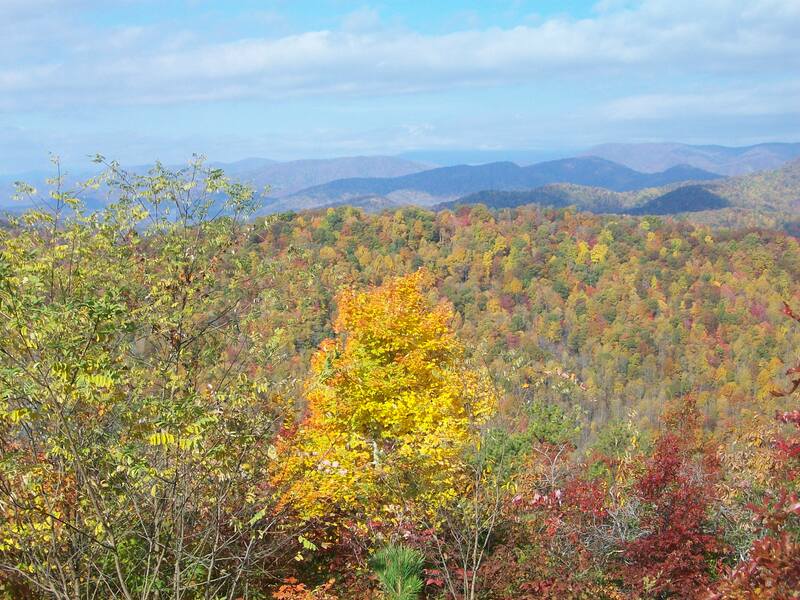 Of course, I am also thankful for nature, the environment, animals, flowers, plants, food to eat, shelter, safety, freedom and democracy, diversity, and different peoples, cultures, religions, languages, and customs. I am also thankful for opportunities, growth, development, life experiences, and being able to live my life. I am thankful to travel freely and to where I choose. I am thankful for having sight, hearing, touch, taste, intelligence, honesty, persistence, and a whole host of other qualities and characteristics. I am also thankful for being female – being a woman, for with that has come pregnancy and giving birth to my son, and enjoying experiences and intimacies that are understood only by women. Even so with all of these things for which I am thankful, I am most thankful for people and God. My son and children, in general, are those people in my life for whom I am most thankful because they bring so much joy, happiness, innocence, and fulfillment into my life. Had I an enjoyable, stable, and loving relationship with a partner, I would also find great fulfillment in sharing such thankfulness and love with him, as well. I know, however, that a relationship of that nature is in God’s hands, and if such a relationship never presents itself, then I will know and accept that it was not meant to be, however discouraging and disappointing, perhaps it would be for the best. My love and compassion for children, children’s rights, and children’s welfare would also be high priorities for me to share with an intimate partner, as I am sure he would find similar enjoyment and fulfillment in this, as well. While this post will end up being published and dated in the day following Thanksgiving this year, it was on my agenda to accomplish on Thanksgiving Day, though other things came up that needed attention. I hope that you who are reading my article will be able to reflect upon what it is that you are thankful for, and perhaps, also find some correlations between success, sacrifice, gratitude, and blessings in your life. Sometimes, we just need to stop and smell the roses, or – before you know it – those roses are gone and we are left wondering what happened. 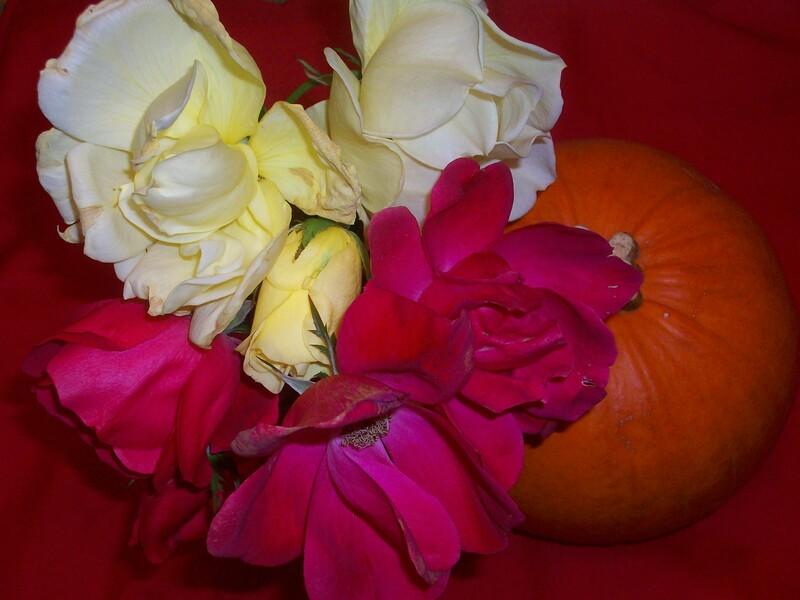 I took a few moments this evening to cut some roses from the backyard garden and to smell and enjoy them. Please also take time to be thankful and share all wonderful things on this Thanksgiving. 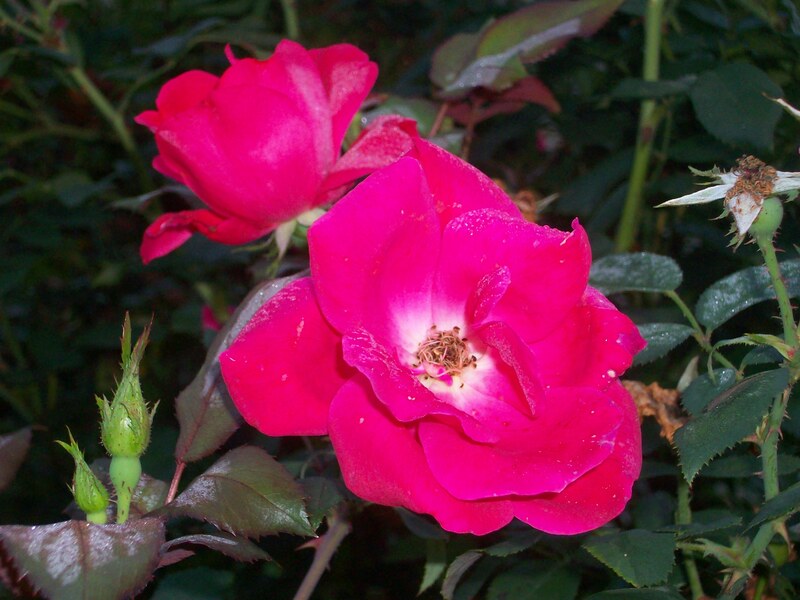 Take time to “smell the roses;” enjoy all that is good; share with family, friends, and loved ones; and be thankful for all that our wonderful Creator has bestowed upon us. Give extra hugs and more quality time to your children and family. Take a moment to appreciate everything, and not take it for granted. Enjoy it now – it doesn’t last forever!